Today on homify we admire in amazement 8 fantastic and dreamy small family homes. Each house is different, unique and attractive in its own right, while making a perfect statement for a modern neighbourhood. 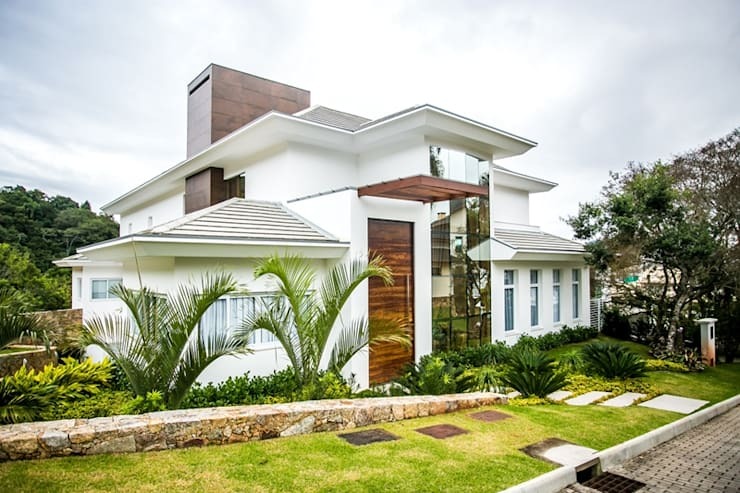 The family home just got a whole lot cooler, and this Ideabook will guide you in some chic and stylish home architecture ideas to get your home exterior a welcoming and aesthetically appealing feature on your street. 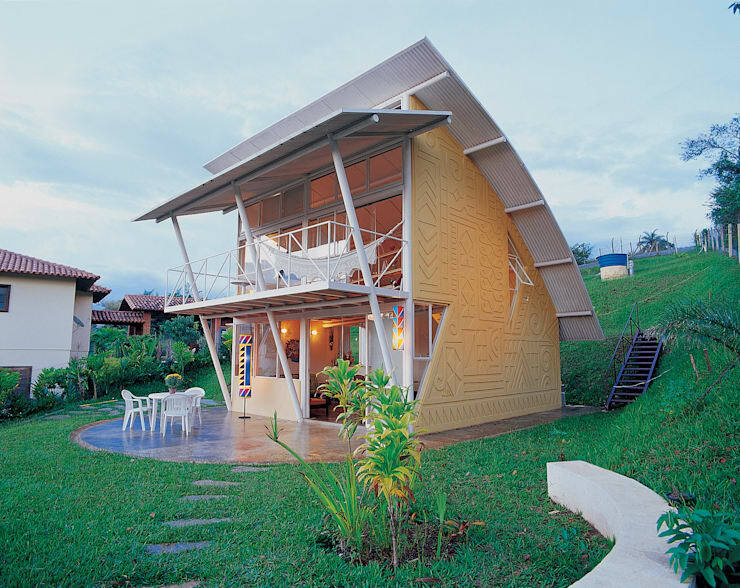 These dreamy modern homes are truly fascinating! The architects of this gorgeous forest loving home has added an extra feature… a fireplace will definitely make this outdoor space that much more comfortable on a chilly winter evening. This home is filled with natural light and a fantasy loving effect, and although it’s rather tall in stature, this house is a great space for a small modern family that love the idea of being different. 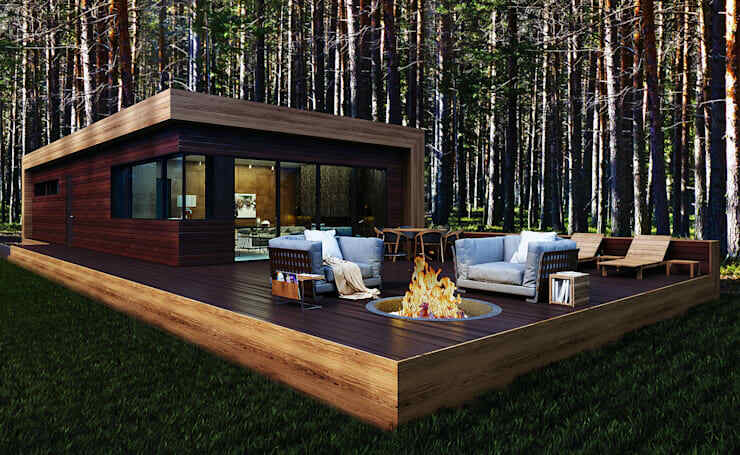 If you just adore the idea of a modern home that allows for both interior and exterior comfort, then this one is perfect for you. Just think about your lovely forest surroundings and enjoy watching the sunset from your terrace. 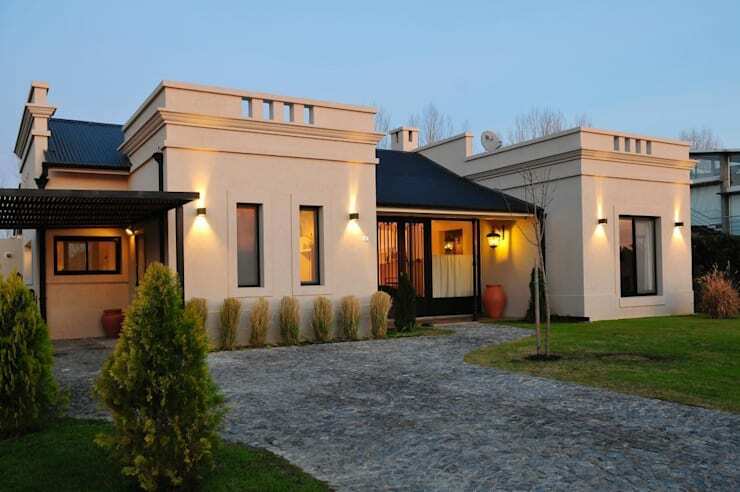 A home that enjoys chic traditional style and spacious grounds is a must have for any family with kids. This is an affordable option that will be a trendy choice for a starter home. 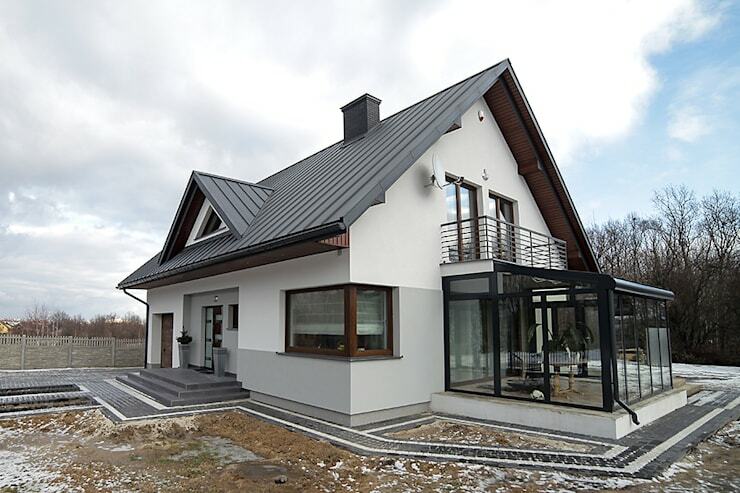 This flat-top house is the perfect choice for a minimalist style home. The glazing, easy access to the outdoors and fantastic design adds to the welcoming effect of this wonderfully elaborate house. If you are one that enjoys antique inspired design, then this spacious colonial home overlooking a tropical paradise could just be the ideal choice for a large family. 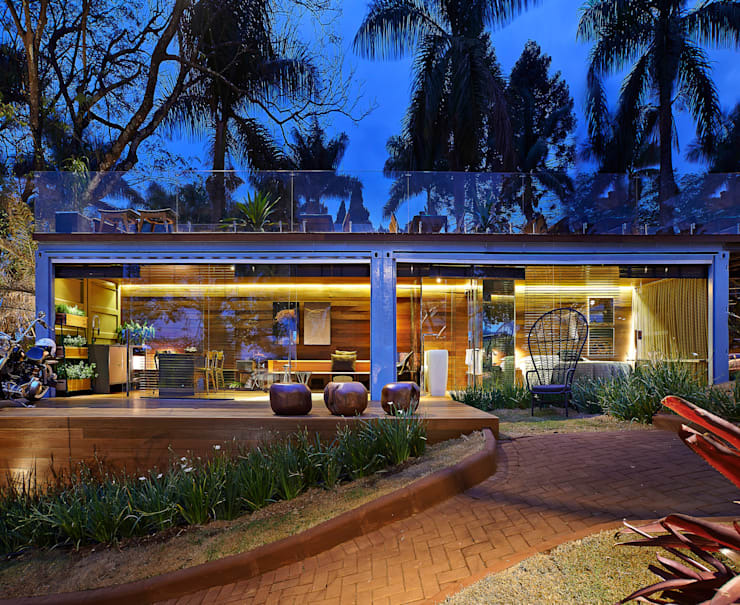 Privacy and sophisticated living may be two specifics for your home, and this house makes a daring and elegant first impression of style, excellent landscaping and sensational lighting. 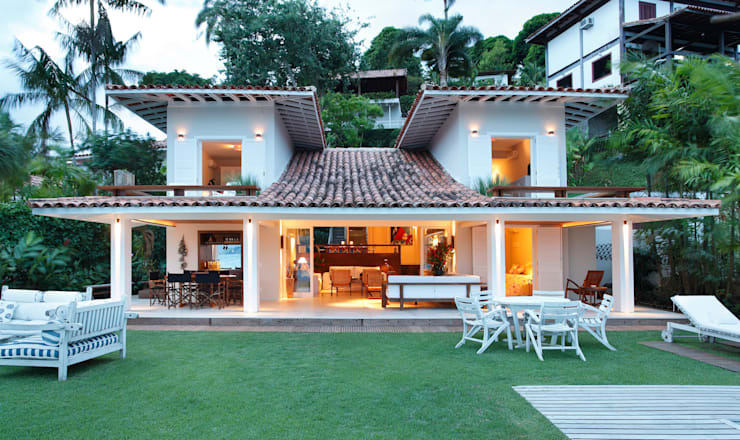 We have come to the end of our Ideabook, but we need to admire the beauty and elegance of this bungalow. It symmetrical in design, allowing for optimal natural sunlight, comfortable fresh air and a lovely space for entertaining family and friends. 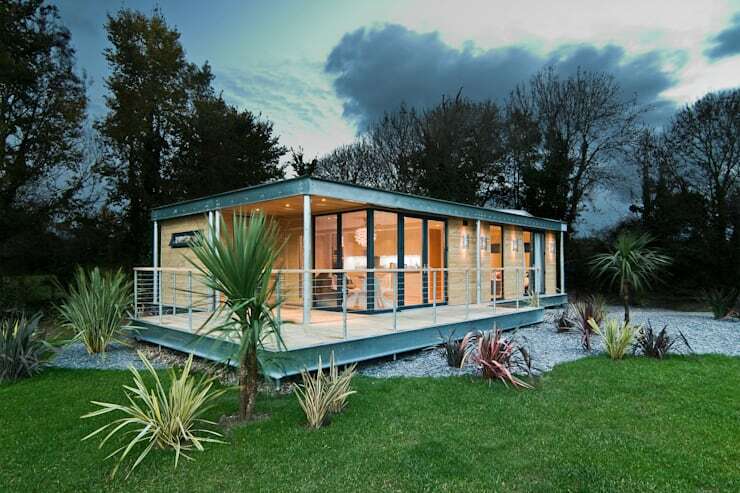 These are: 9 great container homes you'll wish you lived in. Which small home did you like the most?